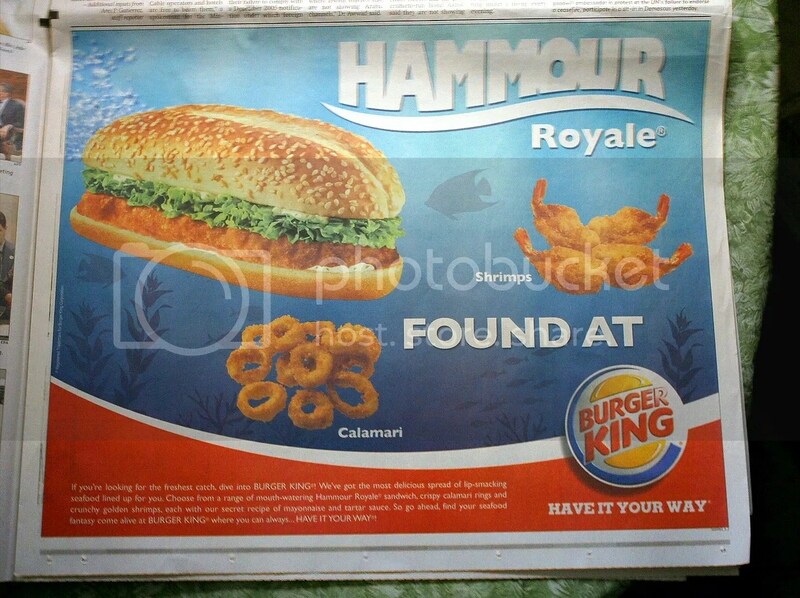 Burger King advertises their new seafood addition using the famous animation movie title “Finding Nemo” in a teaser ad- thanks to Woke for pointing that out in his blog post. It didn’t occur to me at all, though I had seen the movie in bits and pieces. 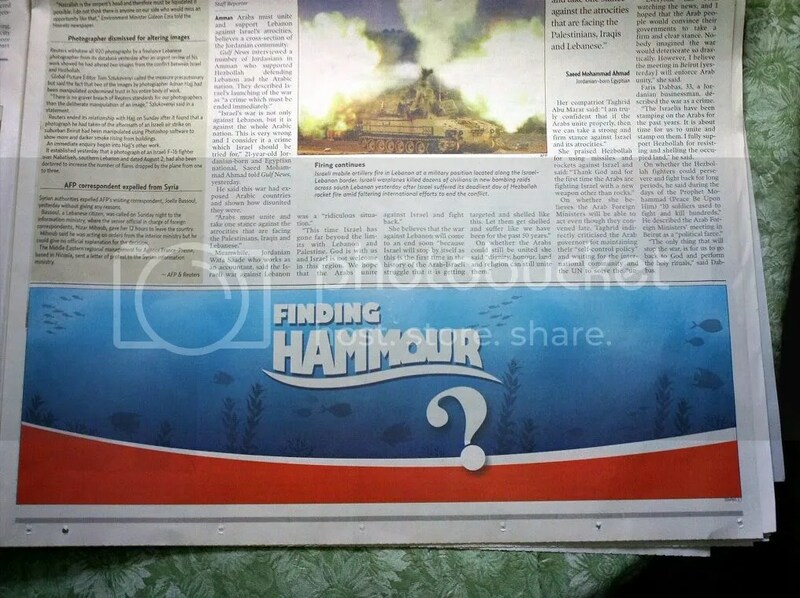 The above ads were found in the Gulf News on subsequent pages. 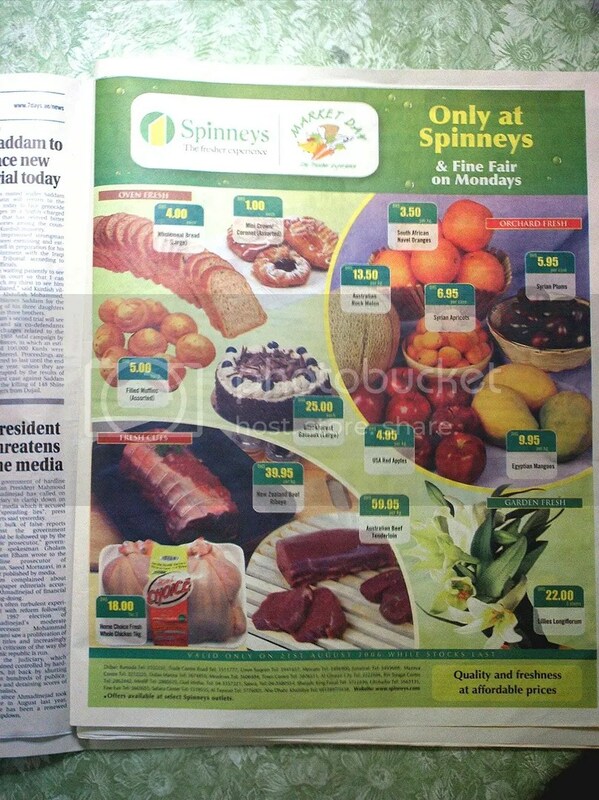 Spinneys advertises their Market Day a day before hand with a smaller reminder ad. 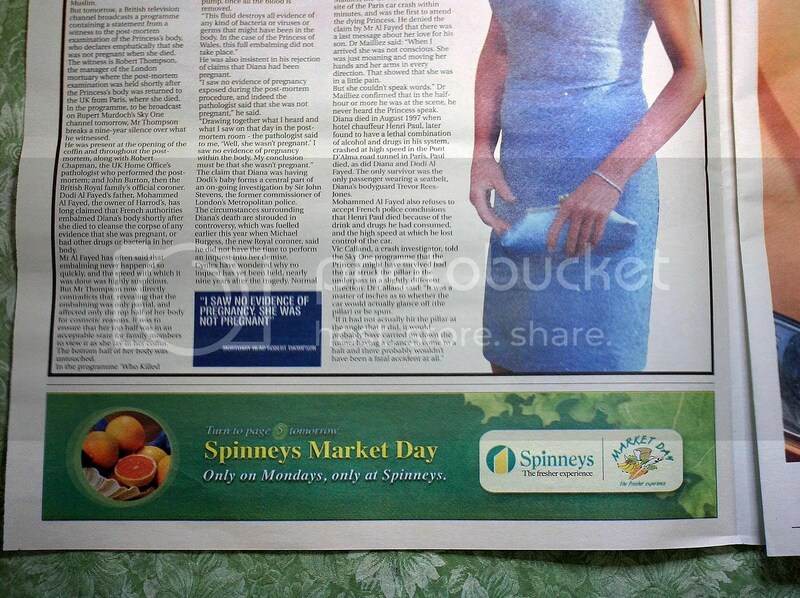 The above 3 ads have been appearing consequently for 3 days now. What is it is anybody’s guess? Guesses anyone? I hate that ugly impact font. 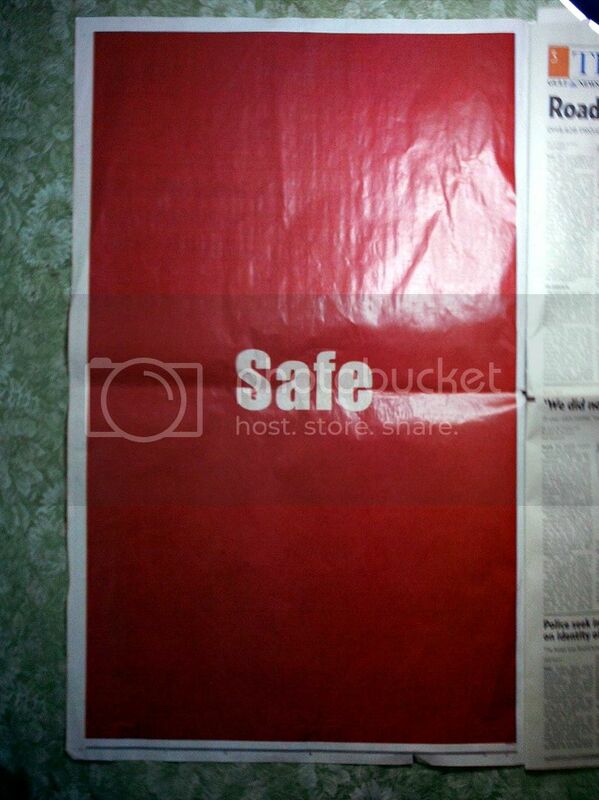 That too on red. Its either condoms being sold online, Etisalat offering special software to block Skype and the likes or any company which has too much money. 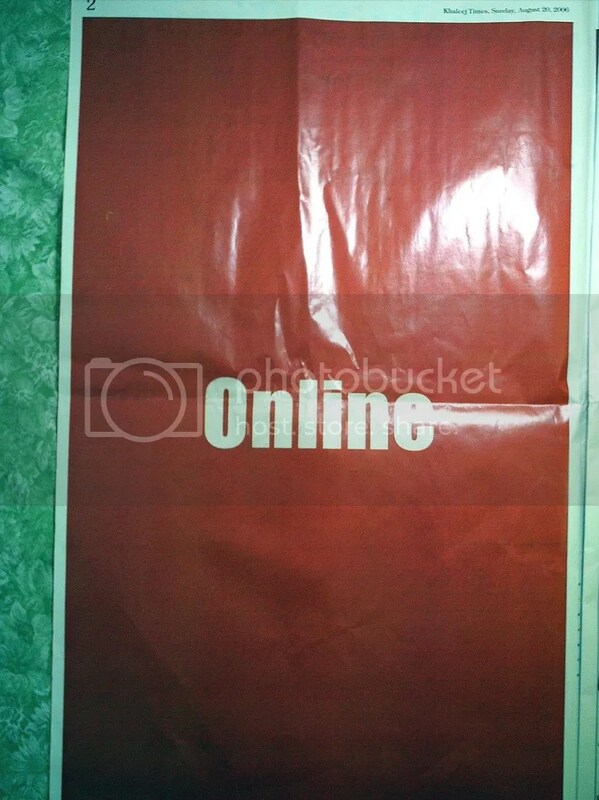 The final ad better live upto cost of FPCs in Gulf News. 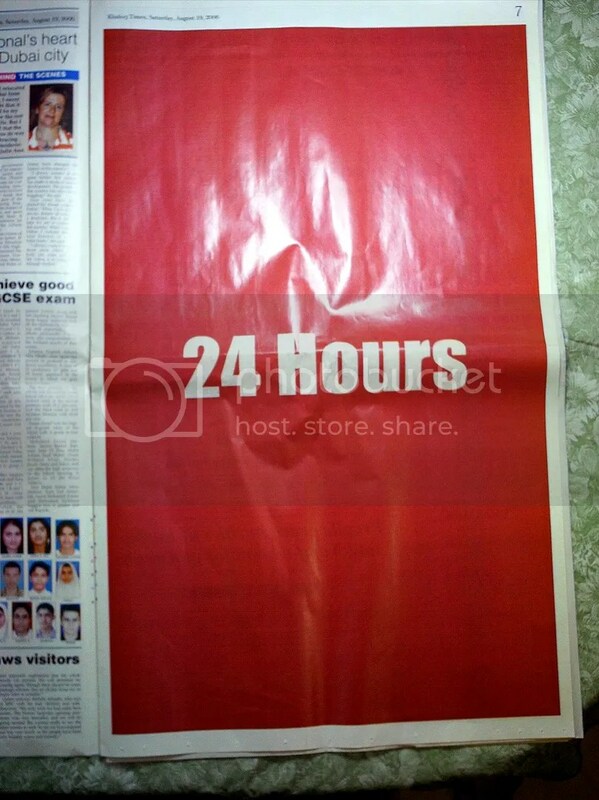 Yes…I think some Brand/Mktg Manager from the client side has been forcing the creative department to go for white against red…as he/she thinks it would make maximum impact…as you said let’s hope the pay-off is good…didnt chk today’s paper yet.